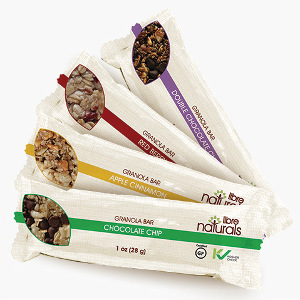 Libre Naturals manufactures delicious granola bars, granolas and oatmeal cups in their dedicated facility that is free of all of the top food allergens (peanuts, tree nuts, dairy, eggs, wheat, soy, sesame, fish, crustaceans, mustard), gluten, preservatives, colors, artificial flavors, animal by-products and GMOs. 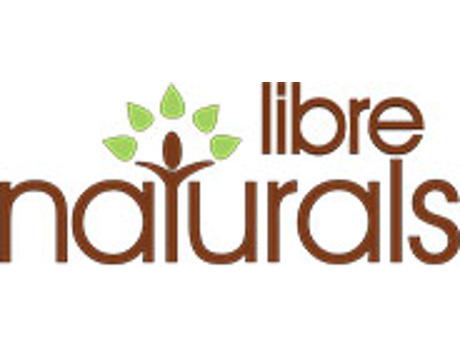 Libre Naturals has offered several vegan products for many years but is official 100% vegan as of November 1, 2016. Whatever your dietary needs, their bottom line is TASTE and since they use only clean ingredients your grandmother would recognize, you’ll never need to compromise. Follow Libre Naturals and get notified when they add new offers to Vegan Cuts.